One of the things I believe is that life and business is about experimentation. This is one of those experiments. As you may recall, a few months ago I announced a new initiative for House Einstein. During the next twelve months, we are going to create a dozen impactful podcasts. These discussions will be authentic, meaningful, and intensely local. I want to connect with people, help listeners learn something new, and most importantly, have great conversations. My intention is to allow the conversation to wander and go deeper. I want to get the real story. Pour yourself a beverage, have a seat, and let’s get started. Our very first guest is my friend, Ray Tuomey. He’s a familiar face in Boulder, the type of guy who can’t walk down the street without stopping every few steps to talk to people he knows. Ray is probably best known as one of the co-founders of Namaste Solar, a leading solar integration company in Colorado. Some also know him from his work managing the stage and procuring talent at Chautauqua and for his work with the nationally syndicated NPR show, eTown. Ray no longer works in the entertainment industry. He doesn't work in solar, either. Today, Ray is a metal guy. 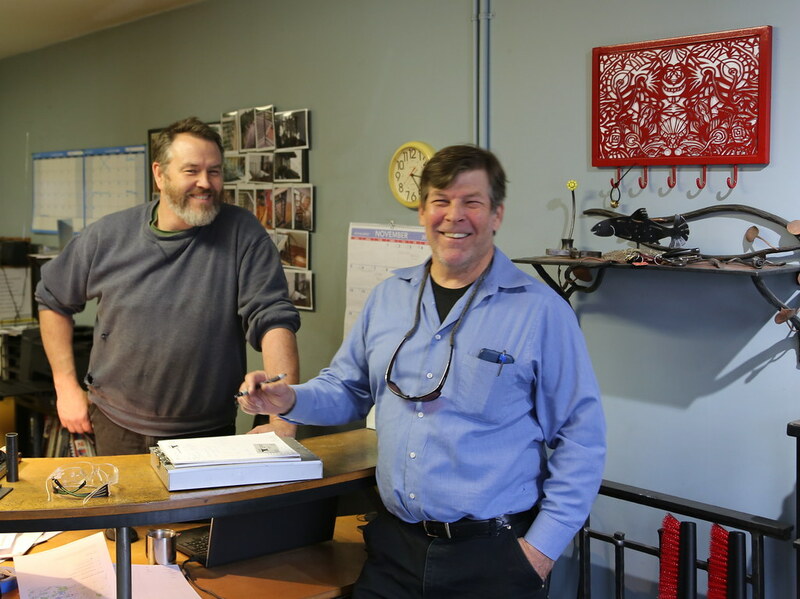 After leaving Namaste Solar, Ray Tuomey and his business partner Paul Szylk acquired a 50 year old business called McLean Forge last year. 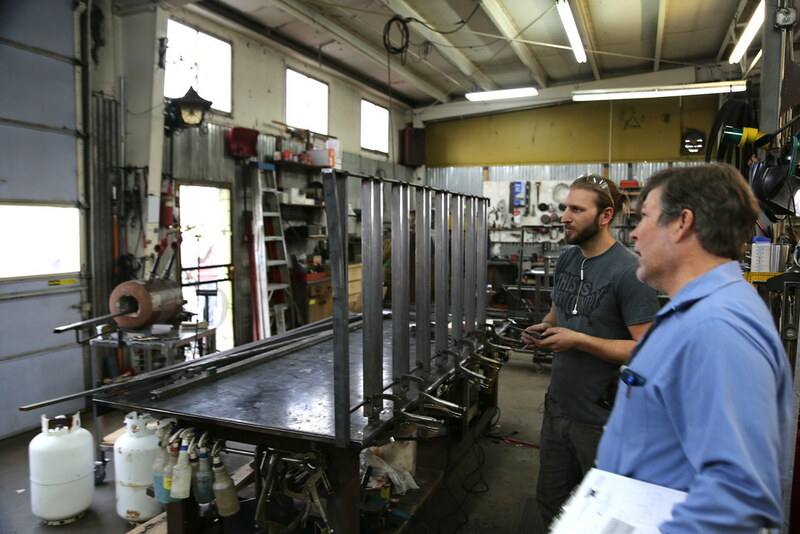 It's a company that builds beautiful custom metal work for homes and businesses. It might be a railing or a gate, or a custom art installation. 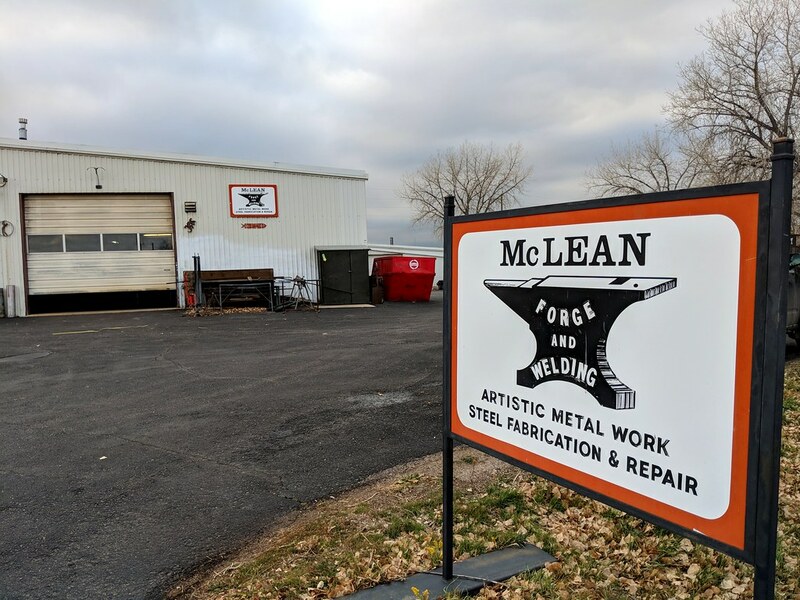 If you can envision it, McLean can likely help you build it. How does one go from being a concert promoter to a solar guy to a metal guy? Here's a story about a Boulder original, a person who has devoted many years of his life towards serving our community. Click the links below to listen to the podcast.